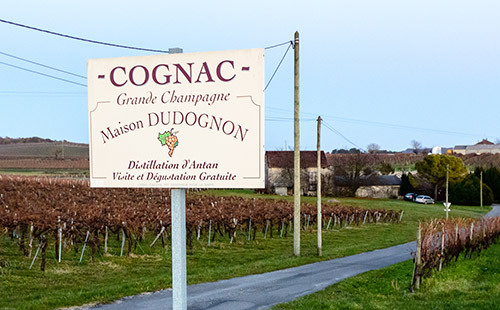 The Dudognon family has produced cognac in the small town of Lignieres Sonneville since 1776. This region is the heart of the famed Grande Champagne of Cognac, whose soil is largely composed of Campanian chalk. Spirits from this premier cru are especially renowned for their tremendous length. Since the Second World War, Raymond Dudognon has raised the domaine’s reputation to new levels with his close attention to detail and minimal intervention of his spirits. The Dudognon’s are staunch traditionalists who distill only the Ugni Blanc grown on their properties. Their two alambics distill roughly 450-500 hl a.p. per year (200 barrels). The family frequently sells their young spirits to Delamain, Hine and Remy Martin. The eau de vie is made from what they consider to be their finest parcels, however, is kept at the property and aged in their small, rustic chai. These cognacs originate from soils that are organically farmed. The decisions during distillation are done with the glass in hand rather than with scientific instruments. The wood for their barrels is air-dried for 5 years next to the chai. 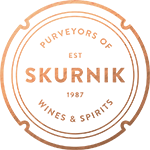 While many cognacs are laden with permitted additives (sugar, boisé, caramel), the only additive used in Dudognon Cognacs is water: because of this, their color is fairly light, their sweetness comes from only naturally concentrated fruit, while their length, like the finest spirits from the Grand Champagne, is counted in minutes.